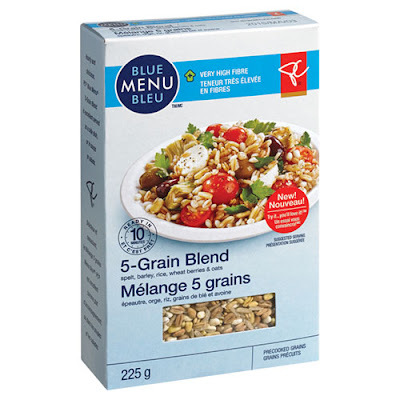 I made this delicious salad last week and I just kind of threw it together. I had some leftover parsley so my inspiration was a tabouleh. That is usually made with bulgar but the grocery store didn't really have anything like that, so I picked up this box of 5 grain blend, and it worked out really well! I was able to make just half of the box to add to the rest of the salad. I had the leftovers for lunch with some chicken and it was great. I will try this again. Dave was away in Boston this week for a course at Harvard. He snapped this photo as he flew into Logan Airport. I could watch Queer Eye all day everyday, it just makes me so happy. I always think I have my favourite of the Fab Five picked out and then something else will happen and I will switch. I think the conclusion is that they cannot be ranked, they are all the best in their own way. I mean...Bobbers, Tanny, Antoni, Jonathan (yasss! ), or Karamo in his bomber jackets - how can I choose?! 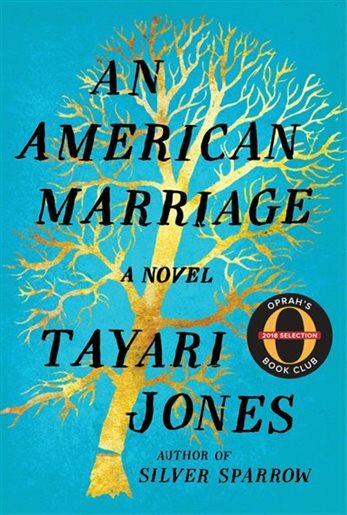 I posted about what will probably be my favourite book of the year on Wednesday - An American Marriage. Stay tuned for Monday when I'm doing one of my favourite posts - I took pictures all day yesterday as a version of this post now that I'm at my new job, and also what we got up to with Dave away. Sneak peak to the cookies we made! I watched 3 Queer Eye shows in a row the other night and could have continued with more. I had forgotten how good they are. 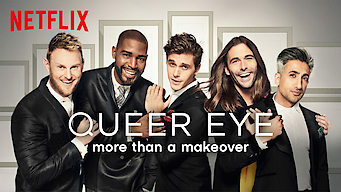 I agree Queer Eye is good. Just watched 3 show the other night and wanted to watch more. I forgot how good they are.